The American Society of Breast Surgeons has called for genetic testing to be offered to all women diagnosed with breast cancer. Their action stems from a concern that many criteria set by insurers or other guidelines will miss some women who either have little family history or are not aware of an accurate family history that would identify their risk, or have a less typical history that would call attention to their risk of carrying genetic risk. They recommend that all women have “panel testing” so that all breast cancer-related genes will be examined. Genetic testing has changed in major ways from the early days. It is much less expensive, technically much more comprehensive and accurate, and much more widely available. The results of a genetic test can have important impact on the care of women at their cancer diagnosis, by informing surgical decisions, and on their overall care by identifying women who should have their ovaries removed at some point, so that they do not survive their breast cancer only to die from avoidable ovarian cancer. There are also important implications for their family members, who can learn that they either do, or importantly, do not share a cancer gene mutation that places them at increased risk of breast and certain other cancers, so that they can obtain proper surveillance and preventive care. One could argue that better genetic information could help reduce the rate of bilateral mastectomies among women who do not have as much risk of a second breast cancer as they fear. Nonetheless, the recommendation is controversial at this moment. Their data that supports their concern about missing mutation carriers is real, and that people do not recognize their possible genetic risk, especially when the history is on the father’s side, or there are few female relatives who could have had cancer, or ovarian cancer or pancreatic cancer is mistaken for stomach cancer, for example. Individuals of Ashkenazi Jewish descent are often unaware that their risk of carrying the specific “founder” mutations in the BRCA1 and BRCA2 genes is tenfold higher than the general population. However, there is concern that most surgeons are not equipped to provide genetic evaluation for their patients with sufficient back up to make sure that the testing is provided with care, and that the chance of incomplete counseling in any but the most straightforward cases is concerning. The testing laboratories do often have genetic counselors to help address the general shortage of genetic counselors who might be available to surgeons outside of academic practice, but and even there, the availability of counselors is variable. Also, not all genetic test results are straightforward, so that it will be necessary for there to be resources after testing to help explain the results to the patients, but also to their providers. If they are to provide genetic testing, surgeons will have to take responsibility for understanding the differences among genes so that they provide appropriate and nuanced care. If they order the test, they must be prepared to understand the important implications as well as limitations of the technology, as they do for all other tests and decisions they make for their patients. Genetic information is powerful, and all women with ovarian cancer are already encouraged by guidelines to undergo testing for treatment implications. We are moving to that space in breast cancer, and the ASBS would like to hurry us along. We agree that increased awareness of genetic risk that could affect the care of a woman with breast cancer, and ultimately also the management of her family members, is a good thing. We would support more women being offered the opportunity for genetic evaluation, including women with breast cancer, but also endorse the provision of that information with adequate supportive care throughout the process. We want to make sure that women understand still that genetic testing is an option, not a requirement, and that there are ways for them to have questions answered before they decide that they must be tested at the time of diagnosis, If for no reason other than that insurers are not paying for all women at this time. 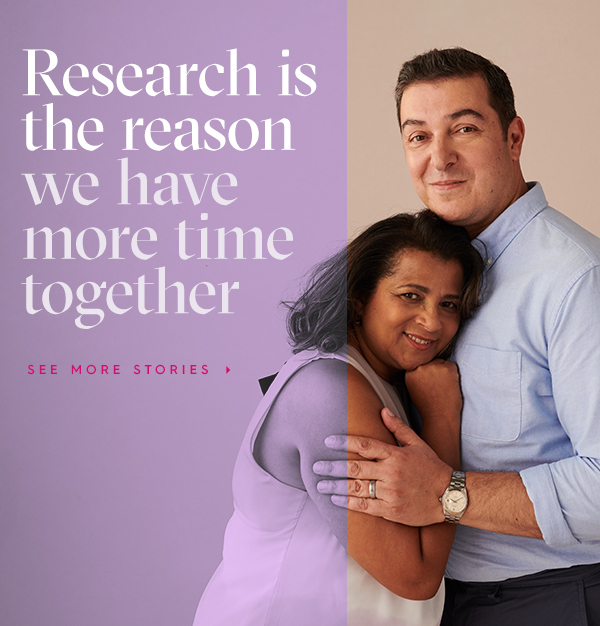 We do believe that knowledge is power, but also that women should have some control over how and when they obtain genetic knowledge, even if they can’t control the result of the genetic test.